From discounts, sales and special offers – you’ll find the latest here. Please contact individual stores for further information. Park for less when you shop later on. Monday to Friday after 6pm is £1.20 per hour. Saturday & Sunday's is £1.20 per hour after 5pm. Shop Radley’s latest collection of luxurious accessories with 20% off full price product from 15th-28th April. *Exclusions apply, please see in-store for details. Purchase any two items at Lancôme and receive a free gift with a choice of skin care. Visit their counter in John Lewis & Partners beauty hall. 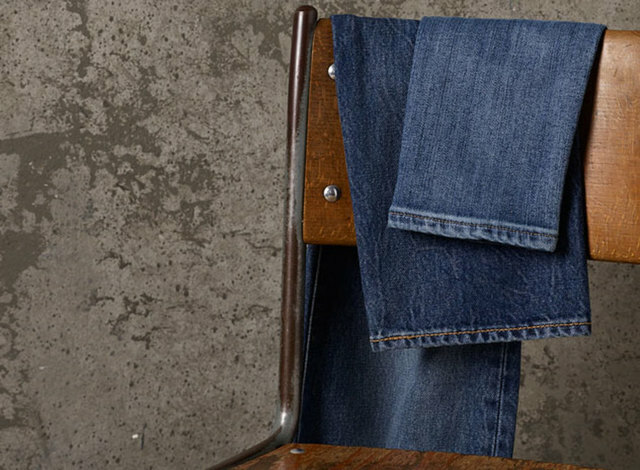 New lines have been added to the ALLSAINTS sale with up to 50% off. Enjoy 20% off Fraser Hart Setting Rings and Jewellery. The Tyrwhitt sale is here at last, with savings on shirts, suits, shoes, and a whole lot more. Go ahead and get stylish. Mid-season sale is now on with up to 30% off at the Fenn Wright Manson concession at John Lewis & Partners. Find them on the first floor. Up to 50% off furniture, fashion and accessories in the Laura Ashley sale. Find them on the first floor. Mid-season sale has arrived at L.K.Bennett. Find them on the first floor. It's here! The Topshop sale has landed with up to 60% off! Find your Radley favourite in the Radley sale with up to 30% off. Up to 50% off in the Phase Eight sale! Find them on the first floor.